Washington Paint Specialist provides complete exterior residential painting and staining for your home, shed, outbuildings, fences and more. In addition to starting and finishing on schedule, you can count on our crew to carefully move and cover all of your belongings, clean and tidy up at the end of each day, and leave your home in the same state as when we started. Within a week or two of painting we will come by to prewash the surface. On the first day of painting, we start by masking and sealing required areas. As needed, we caulk and fill any gaps. We always apply top quality primer before the paint, and we only use the Peel Bond brand. This contractor grade primer ensures a perfect finish for even the toughest-to-paint surfaces. It helps fill minor imperfections and bonds to every material...it basically helps make paint stick and ensures your new coat of paint lasts years longer than most. You can find out more about Peel Bond brand primer here. 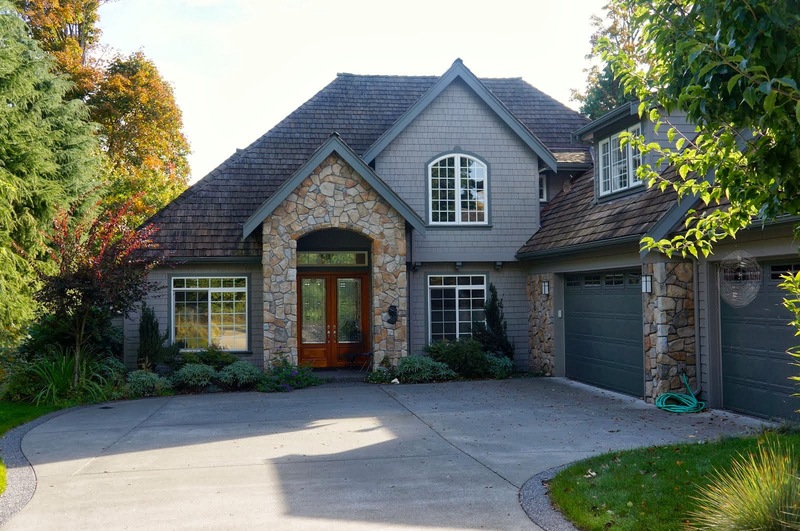 Here are some of our most common exterior painting projects. It's definitely not all we've done, so if you have something else in mind, please don't hesitate to ask.